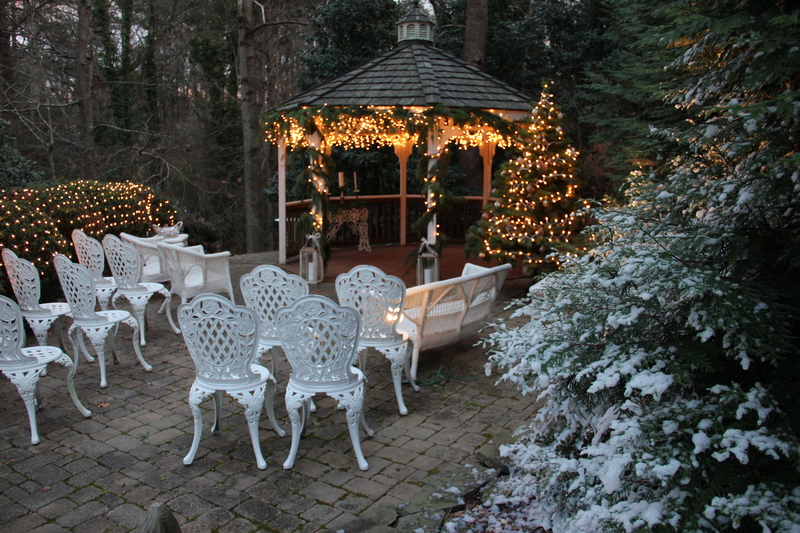 The Cedars of Williamsburg can accommodate small outdoor weddings at our picturesque gazebo for up to 25 individuals. 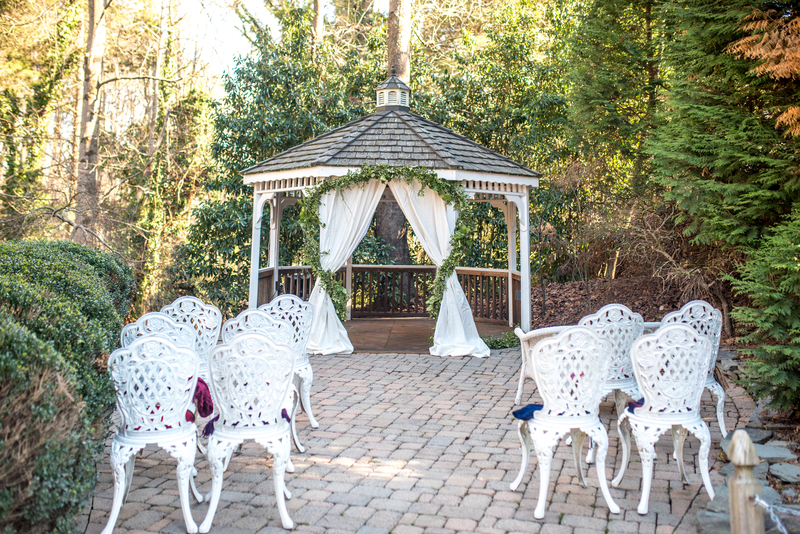 During the cooler months or in inclement weather, ceremonies can be moved indoors to our living room. 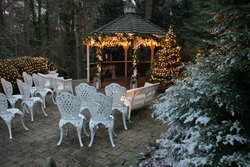 We invite you to host your intimate wedding, vow renewal, or elopement with us. Our standard event rental fee is $500.00. 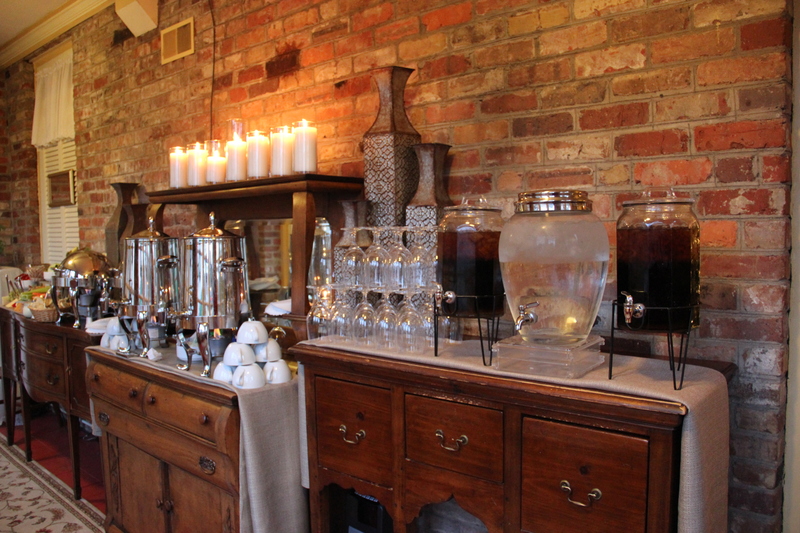 We also encourage you to book our Wedding/Elopement Package and let us take care of the details for you. 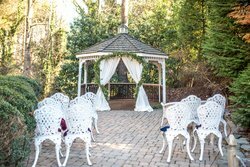 Our gazebo is the perfect setting for an intimate wedding!